An incredibly light sebum regulator for the hair. This antiseptic shampoo harnesses the natural powers of lemon oil, pine bark, geranium, rosemary and sage to purify and regulate the scalp while it prevents the spread of sebum providing ultra-oil absorbing benefits. Hair is left bouncy, soft and shiny and doesn’t have to be washed as frequently. Apply the shampoo to wet hair.Massage gently.Rinse with plenty of water. 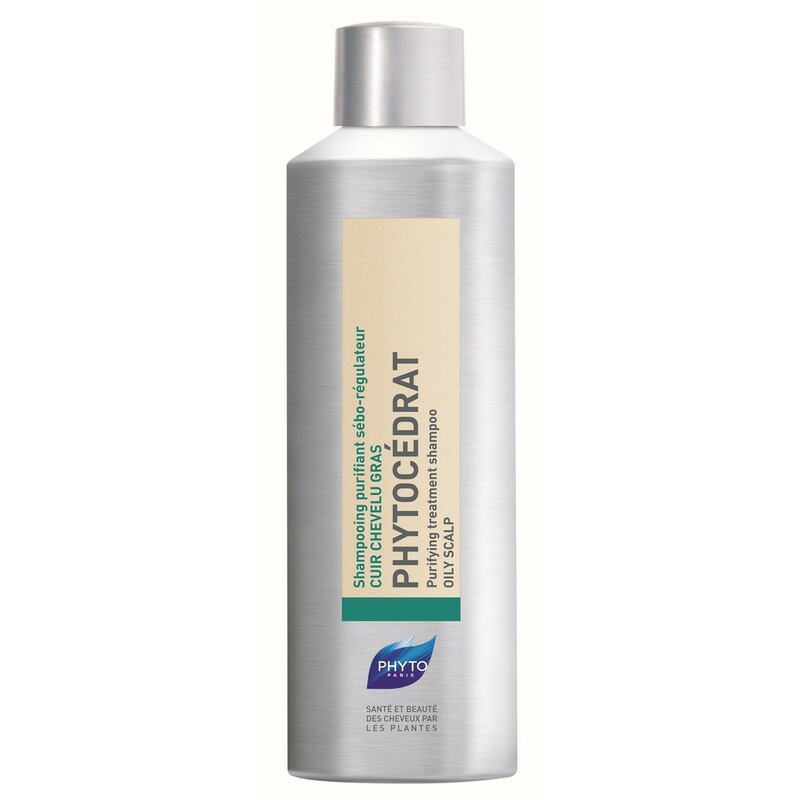 Thank you for your interest in Phyto Phytocedrat Purifying Treatment Shampoo. Enter your email and we'll contact you as soon as it's available again.